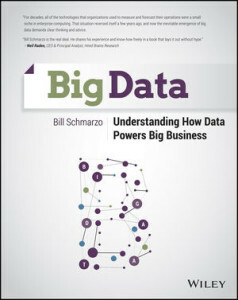 Bill Schmarzo is the Chief Technology Officer for EMC Global Services’ Enterprise Information Management & Analytics service line. Nicknamed the Dean of Big Data, he is responsible for setting strategy for EMC’s big data consulting business. He created the Business Benefits Analysis methodology and has served on the faculty of The Data Warehouse Institute.